A dental practice consultant can help you to make important changes and transitions within your practice. We have worked with a lot of dentists who wish to modernize their practice but struggle to identify the best ways to do so and then how to implement these changes within the team. This can be especially difficult for anyone who has been practicing for several decades and has a long-term staff. Typically, having a staff that is consistent and has been together for a long time is a good thing. It can lead to positive health outcomes for patients and make it easier to get things done. However, there are also drawbacks to this, primarily in that it can be difficult to get people to be open to change. Sometimes, having a third-party come in and assist with these transitions can make it easier for everyone involved to see a fresh perspective and to understand why change can be important and valuable. When dentists first approach us saying that they wish to modernize their office or to make changes, we begin by determining why the change is important in the first place. The answer could be as simple as losing market share as patients go to newer dental offices. It could be that things need to change because of employee turnover. It may also be due to the need to introduce new and more modern equipment to the office. Identifying why change matters is important because it helps us to create a narrative internally that will get everyone to buy into the vision for what needs to be done. Without the why it can be very difficult to convince people to be willing to embrace change. Knowing that change needs to take place is the first step but it must then be determined how to best accomplish this step. For example, knowing that the practice needs to be modernized does not provide enough information as to how. We have a lot of experience in this arena and can make very specific and strategic recommendations for things that we feel are going to produce the desired results and to do so in an efficient manner. This may involve using certain technologies or applications. This can often help to decrease the workload on the office management staff so that they can focus on implementing new strategies and have time to do it. On the actual procedure side, it may involve new pieces of equipment that can improve outcomes and patient experiences. Again, these recommendations are going to be very specific after we have thoroughly evaluated how a practice functions. As a dental practice consultant, we are regularly asked to assist with implementation. Having a third-party help to implement these new strategies is often the only way to make sure that they get done. 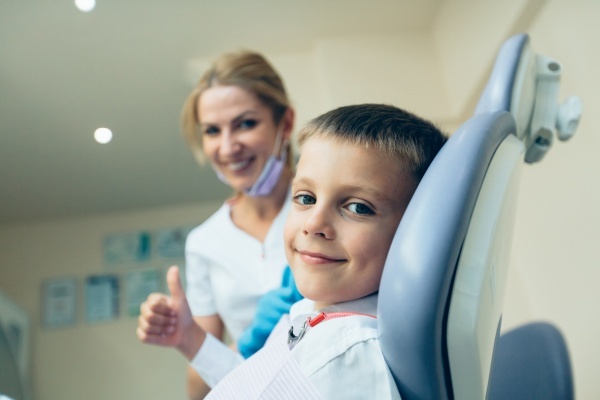 This is not because of a lack of desire on behalf of a dentist or the staff but because it takes time to implement new strategies, time that the dentist and office manager may not have. We can assist with implementation or simply create a strategy – whatever a dentist requests. Change is not easy. Hiring a dental practice consultant to identify the why and the how, and then to manage the change is typically the best way to ensure it happens. For help or advice, give us a call.